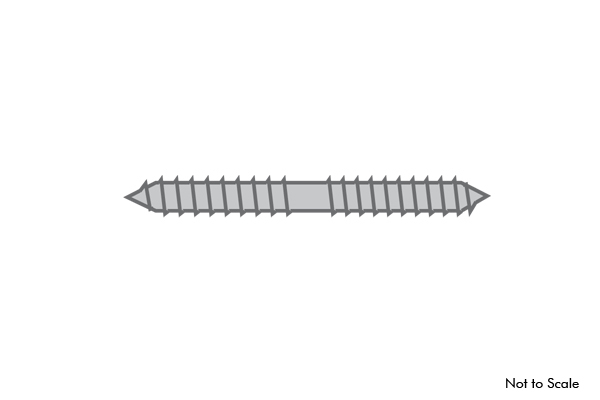 5/16″ x 2-7/16″ Dowel Screw Lag Screw. For use with any of our wood balusters. SKU: S3076. Category: Stair Parts.